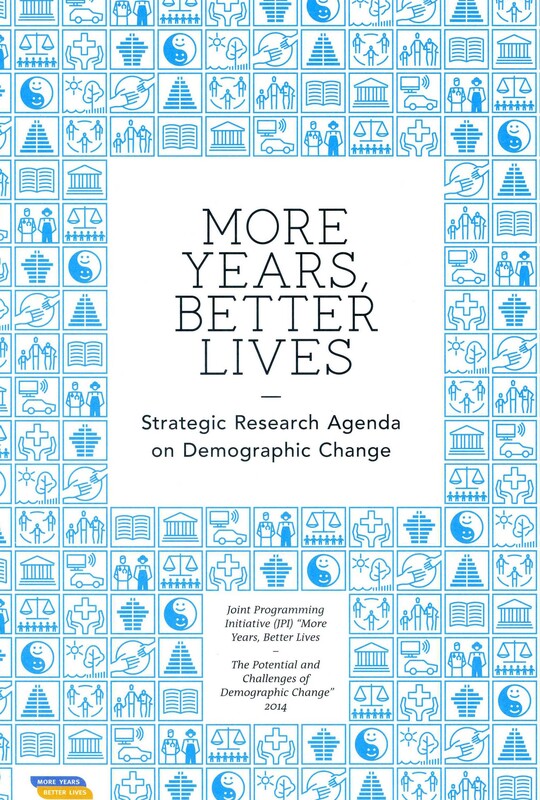 As a result of an ageing population, and changing patterns of migration, all developed countries (and many developing ones) are experiencing serious demographic change. The proportion of retired people to people in paid work is changing, and “retirement”, which used to be a few years of declining health, is becoming decades of potentially active life. In most European countries it is no longer unusual for people to live into their 90s and beyond. These changes present Governments and communities with new questions about the “social contract” between young and old. What can older people expect from society, and what can society expect from them? The European Union has created a framework for “Joint Programming Initiatives” (JPIs), to support Member States in investigating such major policy issues. Under the JPI framework, countries can volunteer to take part, pooling national resources to identify relevant issues, review and compare existing research, and fund new transnational research on the most urgent and important issues. The aim is to make the most efficient use of the research resources of governments and national funding bodies (like, in the UK, the Economic and Social Research Council, and the Medical Research Council) to address common problems. 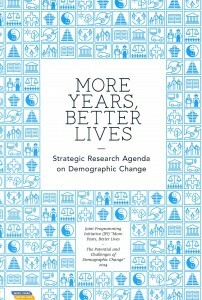 More years: better lives, a Strategic Research Agenda. Having been nominated in 2011 to represent the UK’s Economic and Social Research Council on an expert working group on learning and demographic change, I was elected Vice-Chair of the JPI’s Scientific Advisory Board, and later commissioned as editor of the JPI’s Strategic Research Agenda, which identifies the research priorities of the overall JPI. In 2015, I was elected to chair the Scientific Advisory Board.